På uppdrag av Knivsta kommun kommer Spacescape att ta fram planprogrammet för den nya stadsdelen Nydal centralt i Knivsta. Den framtida stadsdelen Nydal är strategiskt viktig och kommer att ha stor betydelse för Knivstas identitet. Totalt kommer 3000-5000 nya bostäder byggas. Spacescape är projektledare för arbetet och kommer bland annat ta fram en strukturplan och genomföra stadsrums- och stadslivsanalyser. Oslo, the capital of Norway, is one of the fastest growing cities in Europe, and from this fall, the municipality is aiming for the title of bike city. Accordingly, a ”bicycle director” was hired in 2013, and since then, the municipality has been working actively with marketing, quick-fix measures, and not least, by the development of a cycling strategy. Spacescape has been involved as a consultant in this work and began the process with a thorough examination of Oslo cyclists. We looked at such aspects as, what is the bike modeshare? Who are the cyclists? Are there differences between neighbourhoods? Between women and men? Between children and adults? To develop this knowledge we used questionnaires, cyclist observations, interviews with principals, and image surveys with different types of cyclists. This formed the foundation of the Bicycle Strategy that Spacescape has developed for the city. To further broaden our knowledge, Spacescape conducted an analysis of Oslo’s cycling network. Factors such as accessibility, safety, target points, density, etc. were analysed and showed that Oslo’s cycling network was very sparse with low mobility and safety. These shortcomings were paradoxically greater in the main cycle path network than the cycle network as a whole. The analysis also showed where the need for improvement was greatest and where there was a need for new links for potential cyclists. During the work, a series of open meetings were held with politicians and the public, and both the background reports and the proposed strategy were available during June 2014. The Oslo Bike Strategy, for the period 2015-2025, has the main goal of making Oslo a better bicycle city and a city that everyone should be able to ride in. The aim is to increase the share of bicycle trips from 8% to 16%, as well as to increase significantly Oslo’s residents’ satisfaction with the city bike infrastructure. Oslo’s ambition is to act as a role model, and a driving force, in bicycle planning, as it sees cycling as a key issue within future urban development. The strategy highlights a number of measures that aim to be achieved, and many of these, are based on an increase in the cycling rate; an objective for all municipal departments, not just those working in traffic. The measures are therefore very diverse, from the bike playgrounds, signage and bicycle parking in the right locations, to planning issues like new and developed bike routes that follow the municipality’s future expansion plans. The bicycle network is proposed to increase from 180 km to 510 km. 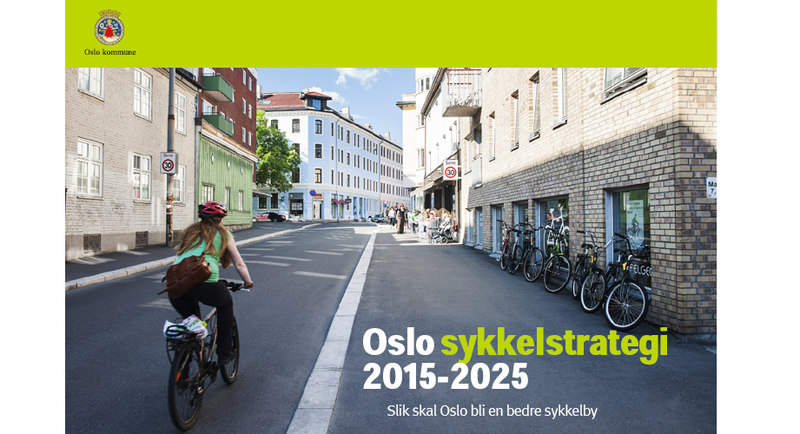 The Oslo Bike Strategy 2015-2025 was adopted by the municipality in the fall of 2014, and in Sept 2015, a Bike Investment Plan was approved for 4,3 billion kronor (0,5 Bn USD). After 2025 another 9 billion kronor (1 Bn USD) is planned to be invested in the bicycle network of Oslo. Things are going to change in the future for Oslo. Spacescape är en av få utvalda konsulter som hjälper SGBC med utvecklingen av ett certifieringssystem för stadsbyggnad – Citylab. Vår uppgift är att föra in forskningsbaserade metoder och kunskap samt att utveckla modeller för kvalitetssäkring. 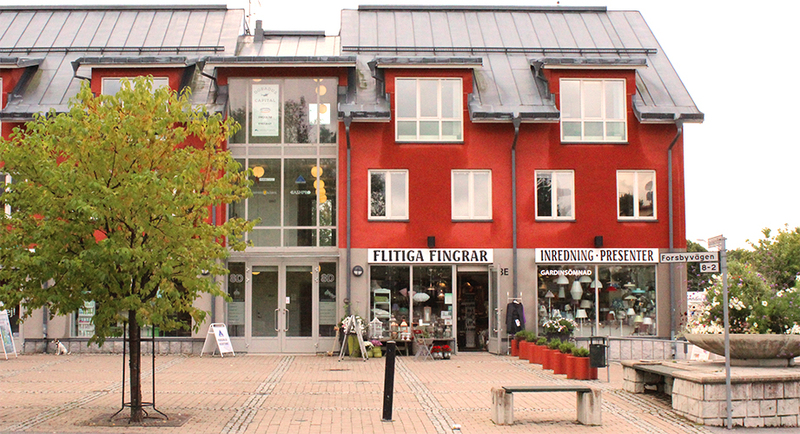 Spacescape har tagit initiativ för att hållbarhetscertifiera flera pågående stadsbyggnadsprojekt. 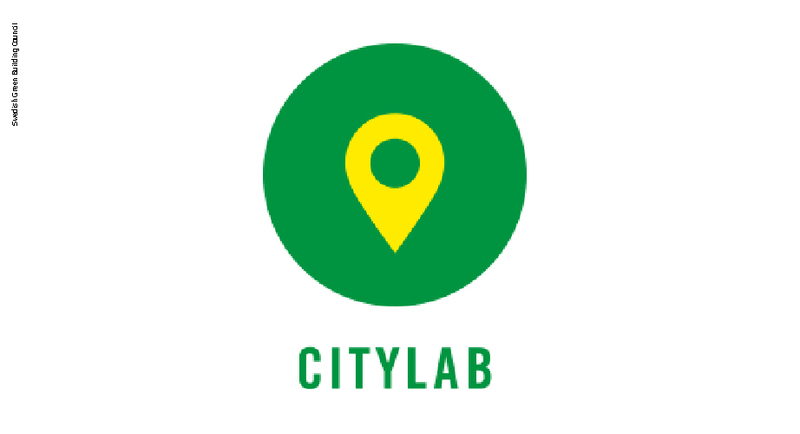 Läs mer om Citylab här.